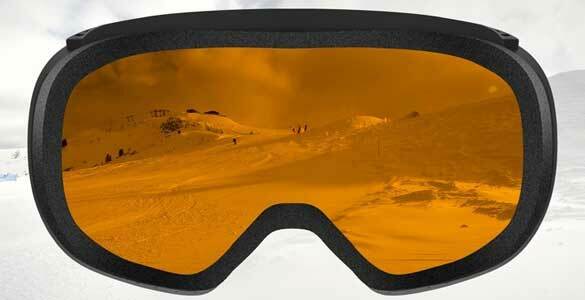 Do not use chemical detergents to clean the lenses, use a microfibre cloth instead. 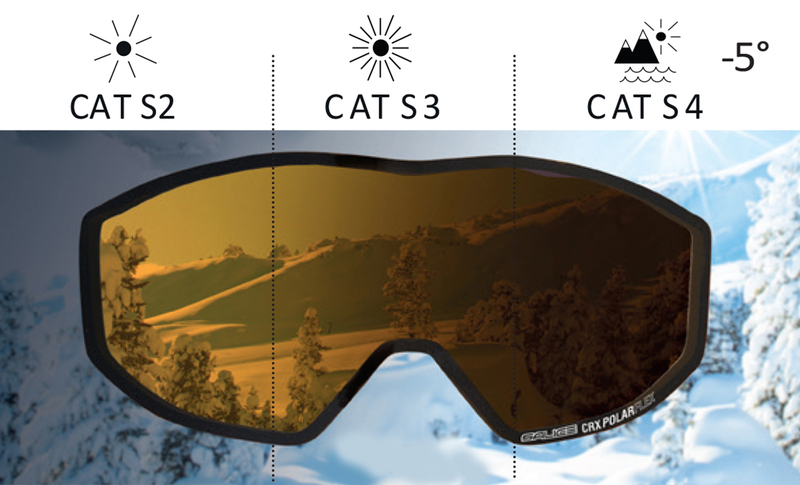 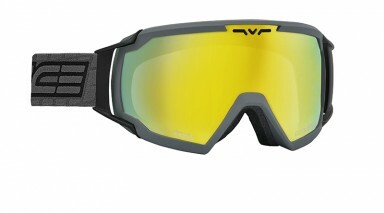 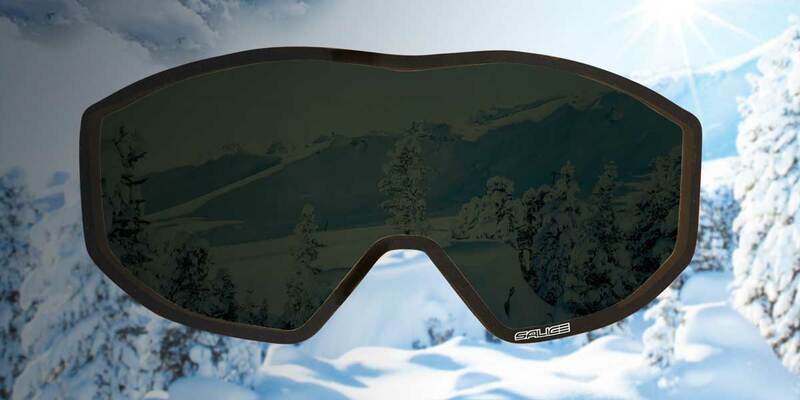 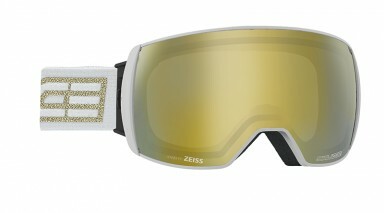 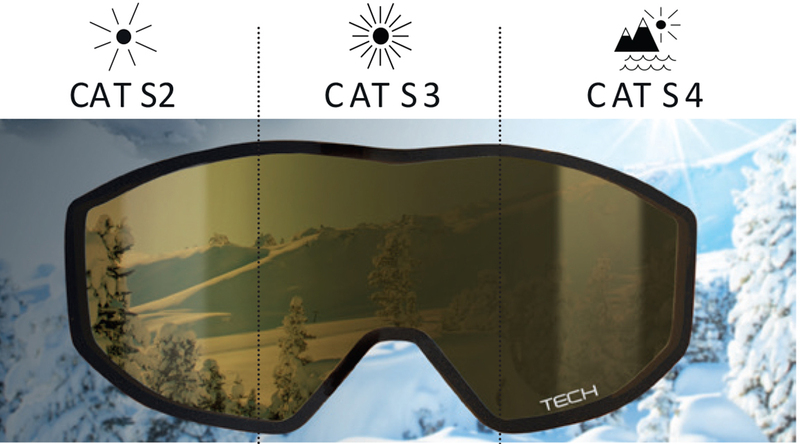 Anti-fog lenses are more likely to get scratched after absorbing moisture. 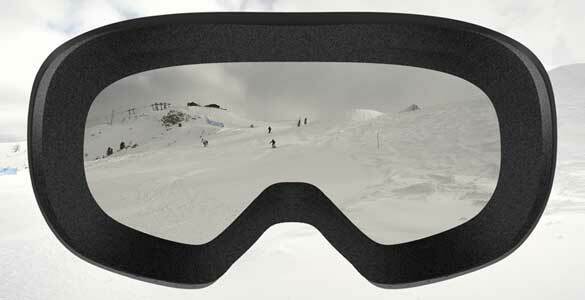 Make sure that the microfibre cloth is clean and does not contain any abrasive substance that may damage the lenses. 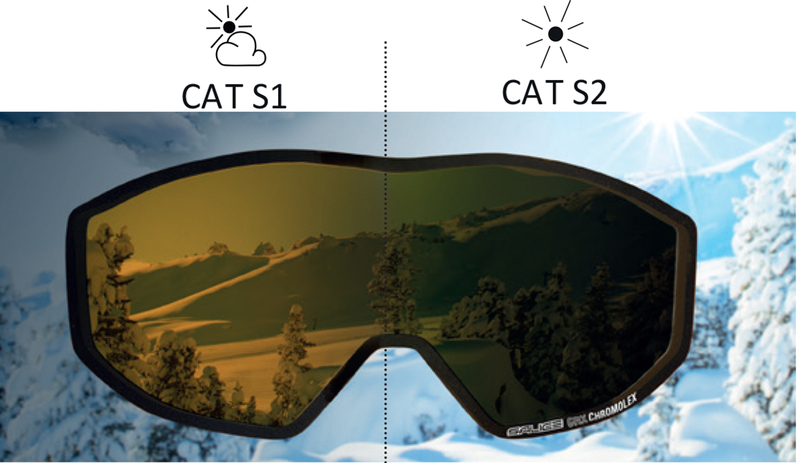 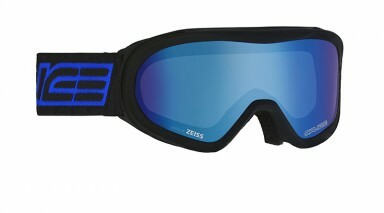 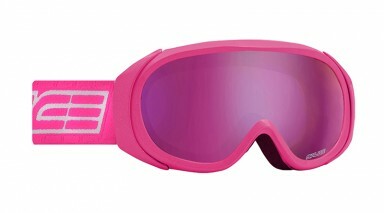 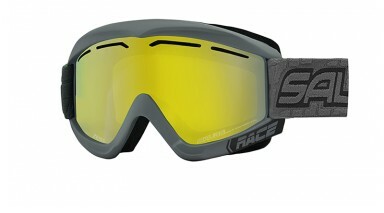 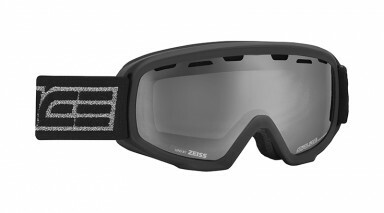 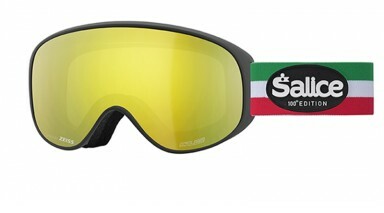 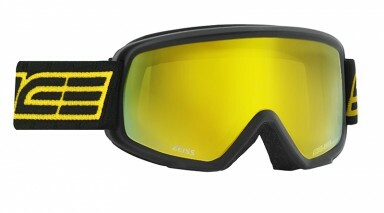 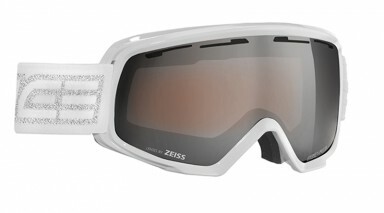 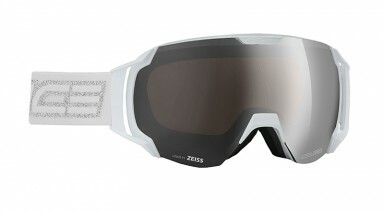 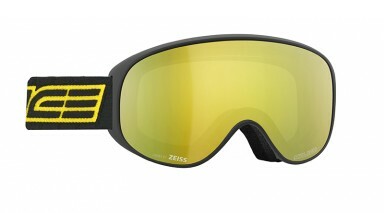 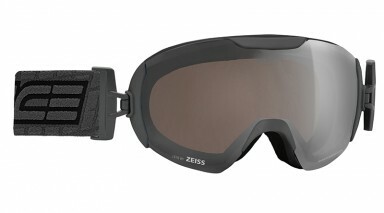 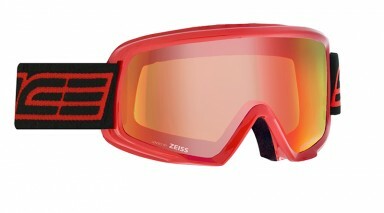 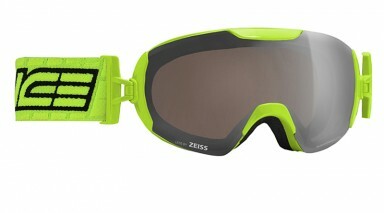 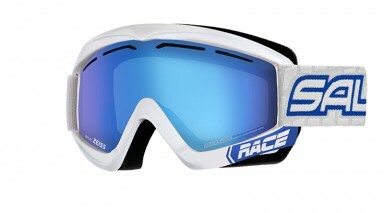 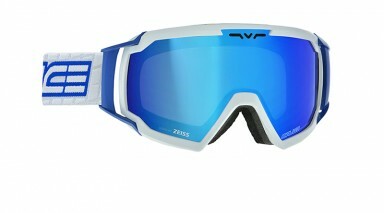 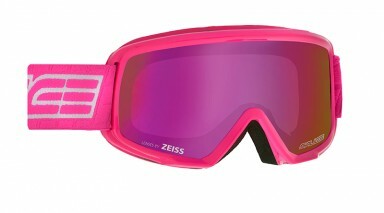 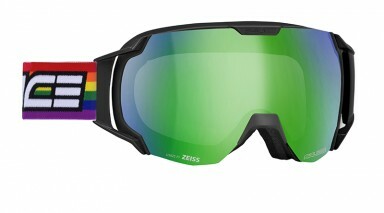 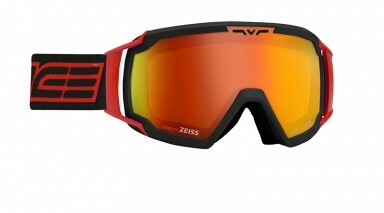 Salice snow goggles are Personal Protective Equipment (PPE) and, as such, are governed by European regulation EU 2016/425 and comply with the harmonized European Standard EN174: 2001.